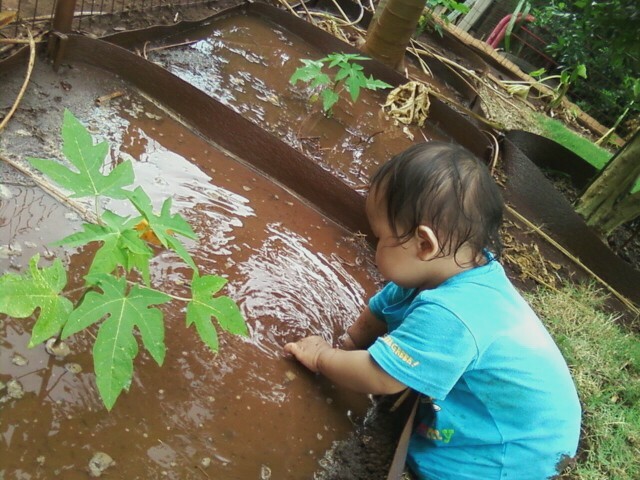 BJ and I got to hang out yesterday now that I'm home for summer, so we went to water my parents' yard because they were away on vacation. While we were there, I realized something extremely important. Ooh! 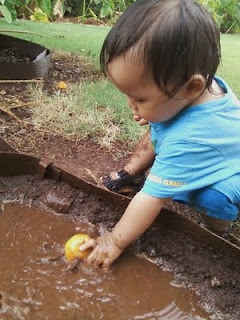 A lemon in the muddy water! Hmm... I see this muddy water. And sleep on the car ride home. I love seeing kids having fun and getting dirty! I'm your newest follower from the blog hop! I love getting dirty with the kids... 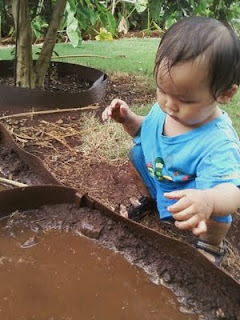 I always say a dirty kid is a happy kid!!! So cute! I’m following you from “I love my online friends blog hop”. I look forward to your follow back. what a beautiful baby! I just found your blog through family friendly hop! I love maui! you live in a beautiful place! 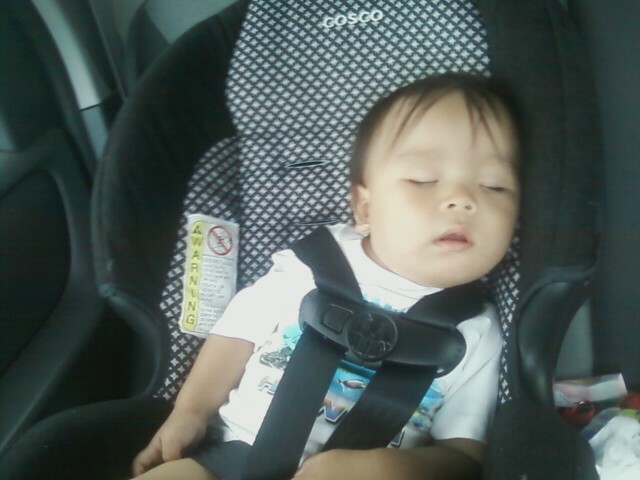 Awww he is just so precious!! Love the last photo made me say "AW" out loud haha!